Please Choose Color: WhiteEcruYellowMint GreenLight PinkLight BlueHot PinkLime GreenTurquoiseRoyal BlueHunter GreenBurgandyChocolate BrownBlack Personalization: YesNo Please Choose Personalization: Diamond MonogramScript InitialsBlock InitialsFishtail InitialsBlock NameScript Name Please Choose Thread color: BlackLt BlueRoyal BlueWedgewood BlueChocolateBurgandyEcruHunterLimeLavendarOrangeHot PinkLt. 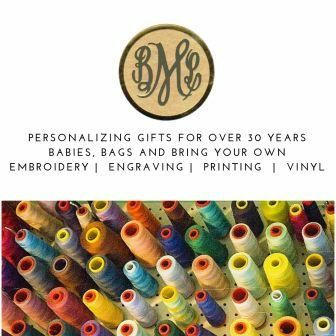 PinkPlumRedTanTaupeTurquoiseWhiteYellow Name: Monogram: Gift Wrap: Please Choose OneNoYes Gift Enclosure: Please Choose OneNoneYes Who is this item for? 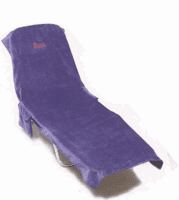 Lounge Chair cover made from 100% Cotton Terry Velour, soft and absorbent makes lounging in the sun so comfortable. 29"x 72" with 2 side pockets (with velcro closures!) for keys, glasses, sunscreen etc.